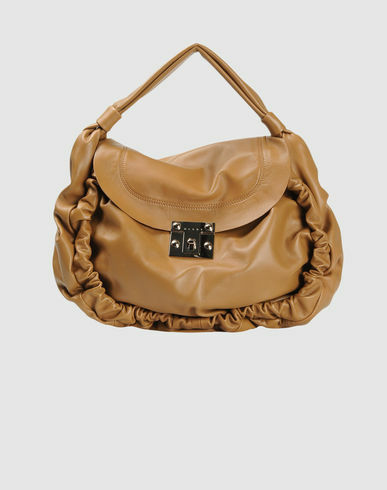 Dear Fabby readers, if you are looking for some soft leather hobo, probably you can take a minute checking this deal! Good luck! If any of you buy this, please let us know :). I don't own any Marni bags, but want to explore later since their clothes are very edgy!). By the way, don't forget to use www.ebates.com to get 3.5% cash back! Follow us to get prompt deals that we discover.